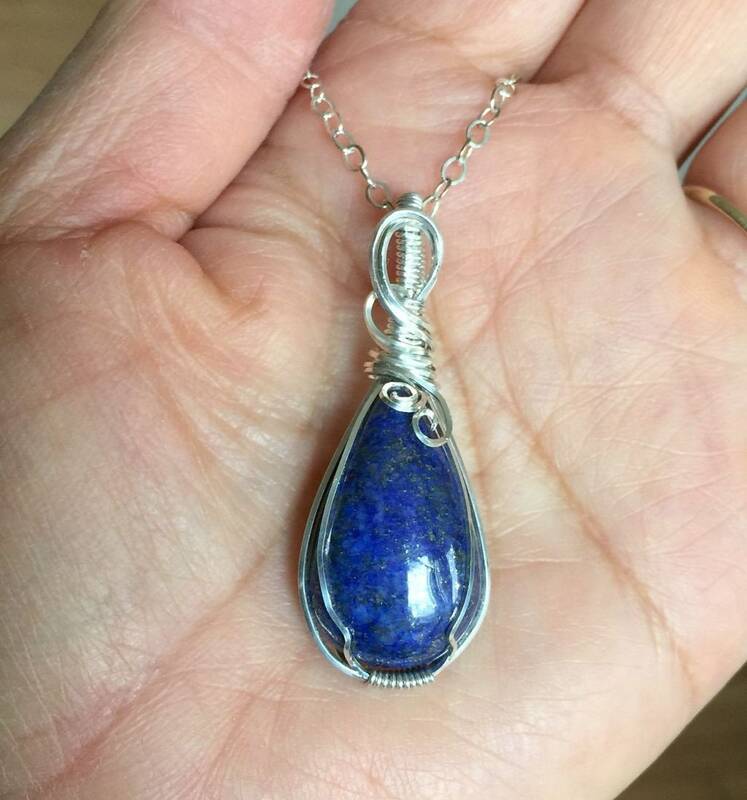 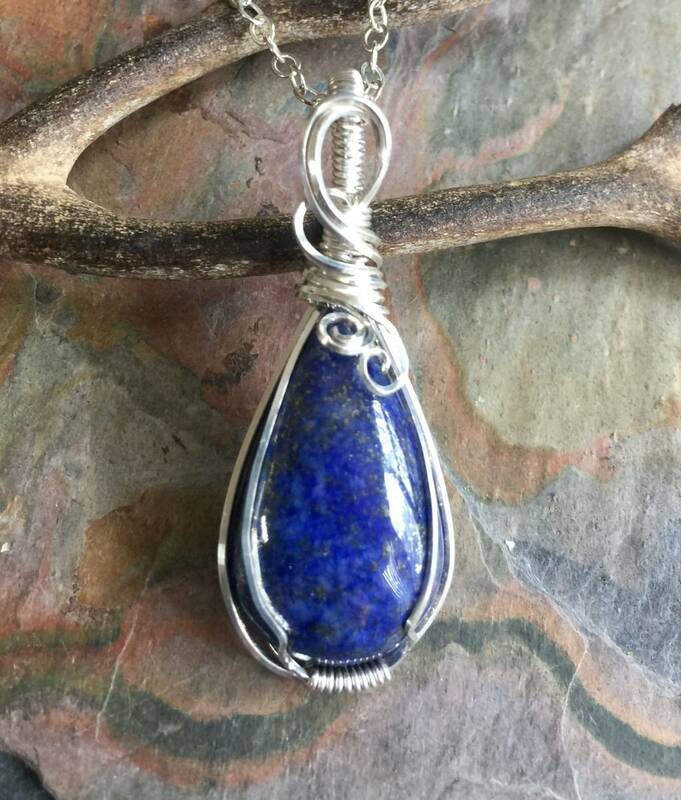 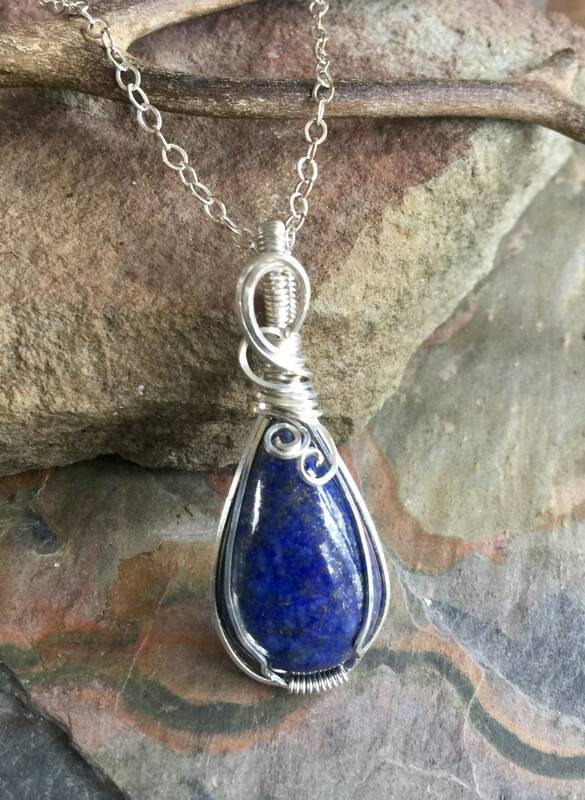 This listing is for the wire wrapped Lapis Lazuli gemstone Pendant in .925 sterling silver. 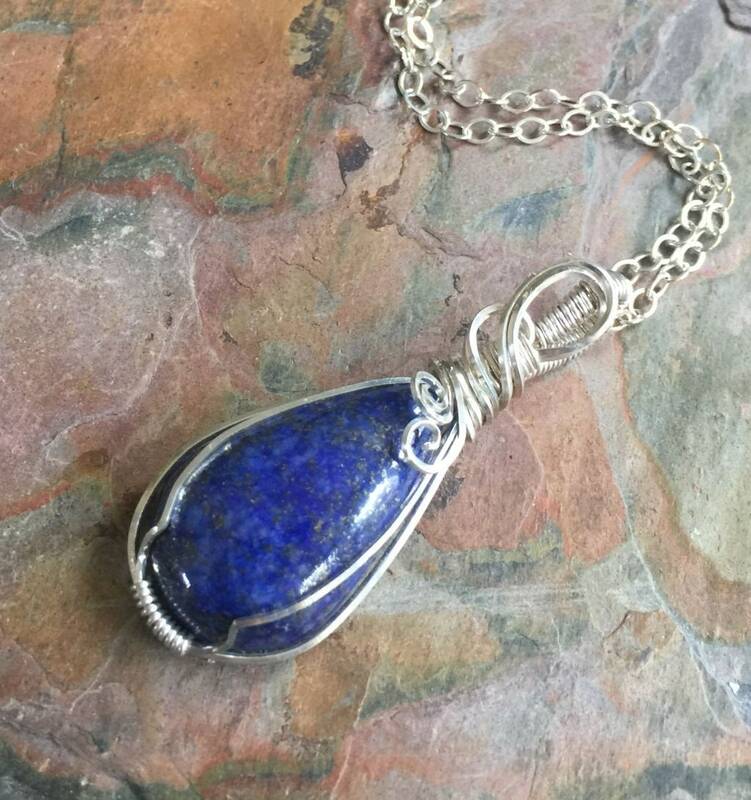 You will receive this exact one. 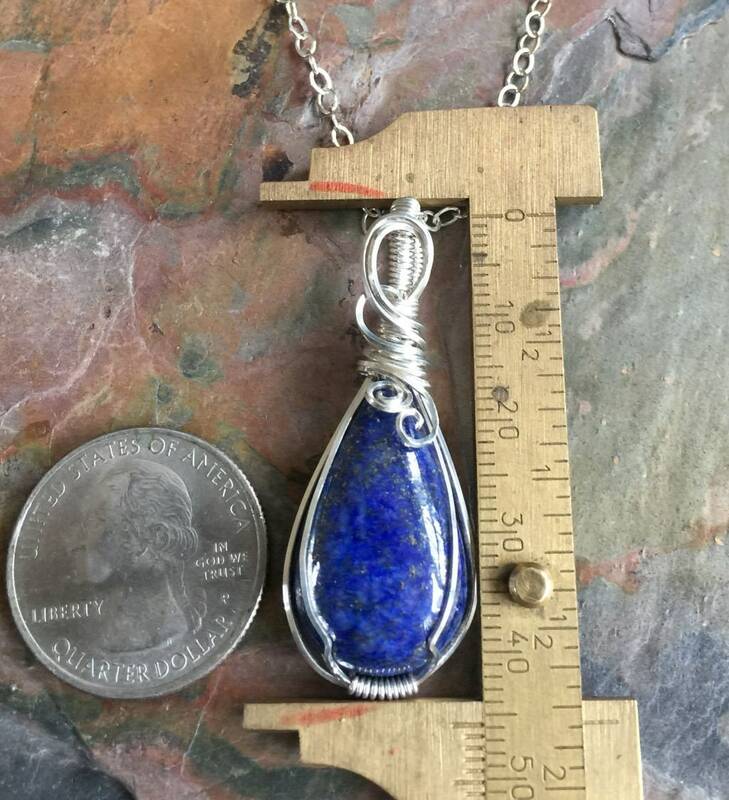 The pendant measures 1.70 inch (47 mm)from the top of the bail to the bottom of the pendant, .65 inch(18 mm) across.